Amar, I am happy that I came upon your blog. It's really important. 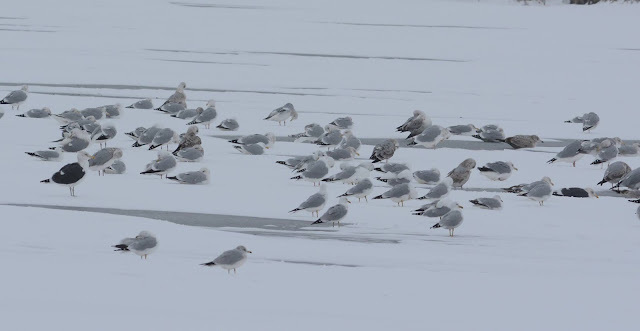 Years ago a friend commented to me "gulls and I don't speak." I agreed. I think you're going a long way to helping people like me speak with gulls. Your birds and photos are really interesting. Thanks for the feedback, Cathy, and thanks for reading. Other than the leg color, is there any way to seperate Slaty-backed from Lesser Black-backed? They look almost identical.